Moving from West Palm Beach to Washington is a big decision. Whether you’re making that 3,200-mile move for a step up in your career, a change in your family situation, or just because you think it’s time for a change, hiring the right moving company is a must. A reliable mover will be the difference between a stressful move and a hassle-free relocation. 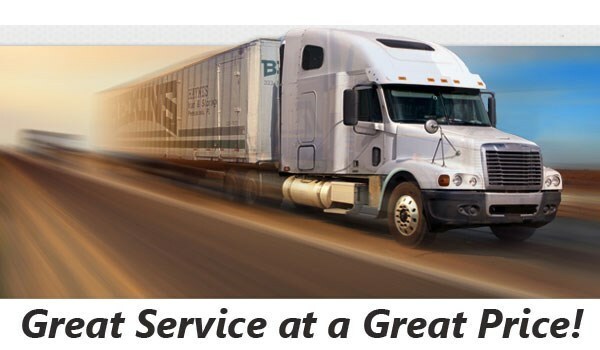 Bekins of South Florida has had more than 50 years to hone our skills. We’ve been committed to quality customer service since the day we did our first job. Our award-winning company has earned A+ accreditation with the Better Business Bureau, ProMover status, and a reputation as a top choice for West Palm Beach moving services. We are part of a global network of moving and storage professionals, so we can help with your household move anywhere in the world. The regulations that are associated with long distance moves often change, and they are different from state to state. As a member of the American Moving & Storage Association and Florida Movers and Warehousemen’s Association, we are kept informed of any changes. This ensures there will be no hassles as we make our way from coast to coast during your West Palm Beach to Washington move. Don’t be overwhelmed by the thought of moving your household clear across the country. 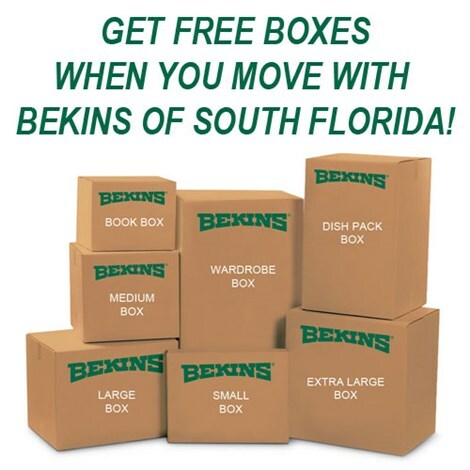 Instead, leave everything to the professionals at Bekins of South Florida. Call today to learn more about our services, or fill out our online form now to request your free, in-home West Palm Beach to Washington moving estimate.